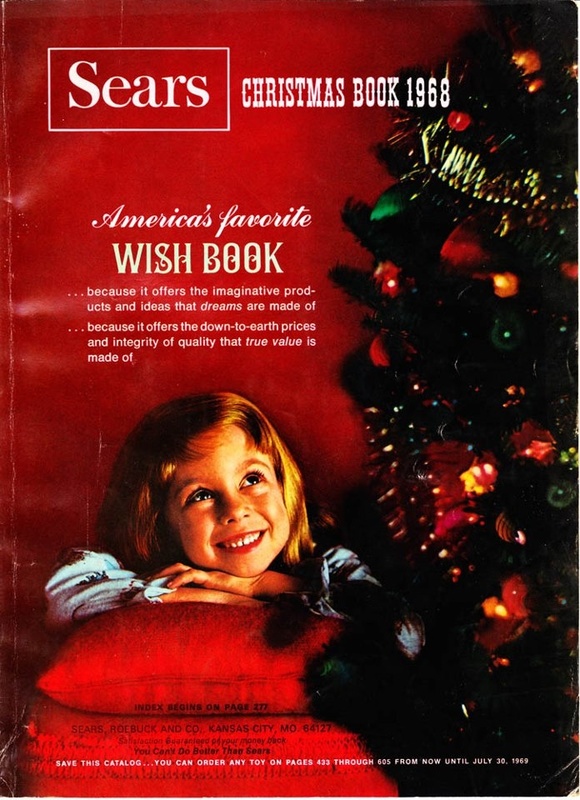 One of the highlights of Christmas as a child growing up in Longview, Texas was the arrival of the Sears Christmas Catalog, which they called the “Christmas Wish Book”. Sometimes it came in the mail, and other times we would go to Sears and pick it up in the Sears catalog department. I really don’t know who was more excited my mom, my siblings or me. I know my father even took a look or two in the magical wish book. My sister and I would sit on either side of our mother and secretly and sometimes not so secretly declare what we wished that Santa would bring us. After my mother and the neighbors had talked about what was in their catalogs, it was then the children’s time to make their wishes. I would make wishes with my sister. We would tell what we wanted for Christmas all the while laughing and wishing. 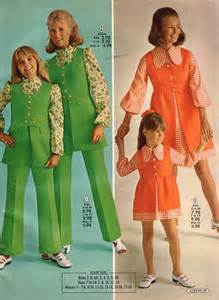 I always wanted those mother daughter dresses that my mother was bound and determined would never be worn in her home. When everybody had their turn with the wish book, I would get one of my parents red marking pens, and begin to check off the items I wished for. The book would be a sea of red, but it was okay–it was a wish book, and red was a Christmas color. Most of the things I checked I never got, but the wishing was so much fun. 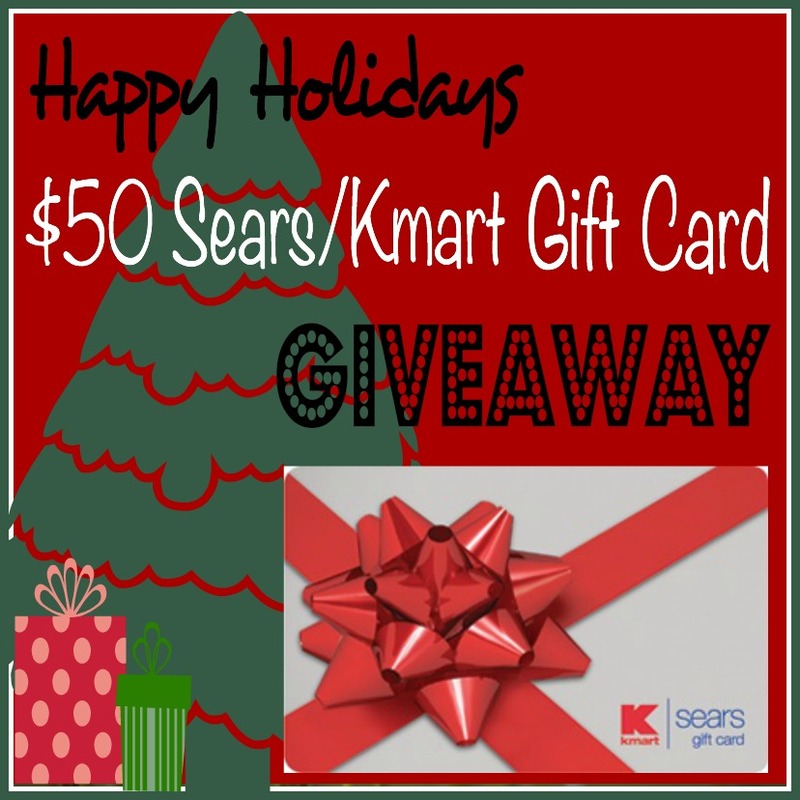 Please share with us your Christmas memories of the Sears Christmas Wish Book–you could win a $50 gift card for Sears/Kmart. Just post your comment by noon on Friday, December 12–winner will be announced that evening. You could have an extra $50 to buy someone their wish or maybe buy yours–at least add to it. Remember “thisisyourbestyear”. Looking forward to hearing your memory of the Sears Christmas Wish Book. *Please like “thisisyourbestyear” on Facebook. 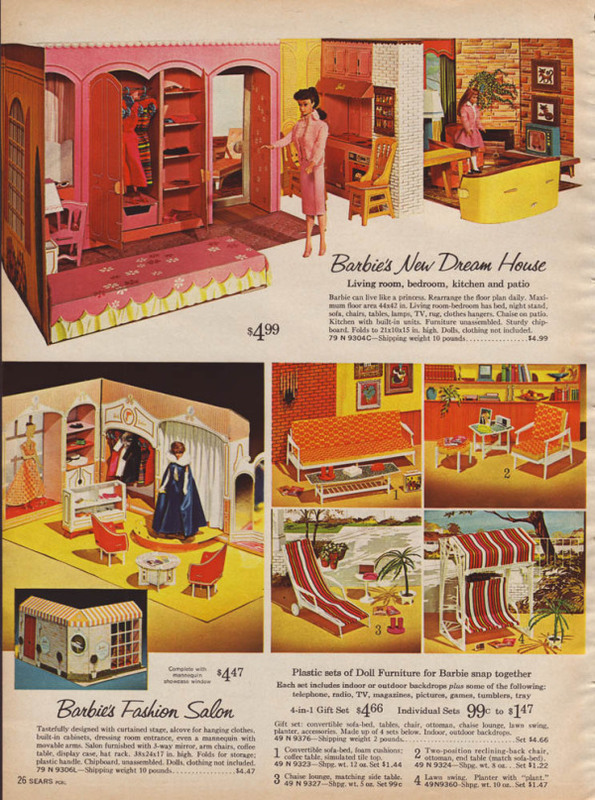 I remember going through the sears catalogue circling all the pictures of the dolls. My favorite Christmas toy of all time is the Betty Crocker easy bake oven. It warms my heart as my son who loves to cook has asked for one for Christmas. A chef in the making. I use to circle and fold the pages of every outfit and toy I wanted! I also did this in the JC Penney catalog! In addition to our normal Xmas gifts we would also receive a $100.00 bill in a personal Xmas card stick throughout the tree on Xmas morning! I would then go back to those pages and have my mom order as much as I could with my $100.00! Couldn’t wait to get those packages after Xmas, I thought I was so grown! With $100 I would still be making check marks! Is this open to Canadians? I Remember looking at the wish book daily when I was a kid and folding over all the pages I wanted things from. By the time Christmas came the book was pretty tattered!! Yes, it is open to everyone. I have relatives in Canada. Where are you? They are in Edmonton and Vancouver. Thank you for reading the blog. OMG, this brings back memories of sitting with my aunt and telling her what I liked, hoping she would pass that info on to my parents ;-). She did! She was the elf that helped Santa! Thanks for reading.